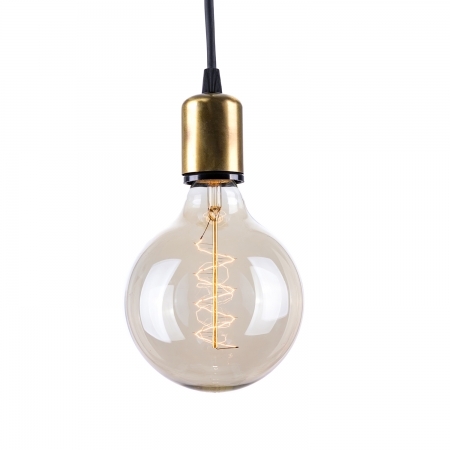 Why hide the bulb under glass, textile and other covers – isn’t it beautiful enough on its own and the light coming from it is soft, warm and does not bother the eyes. 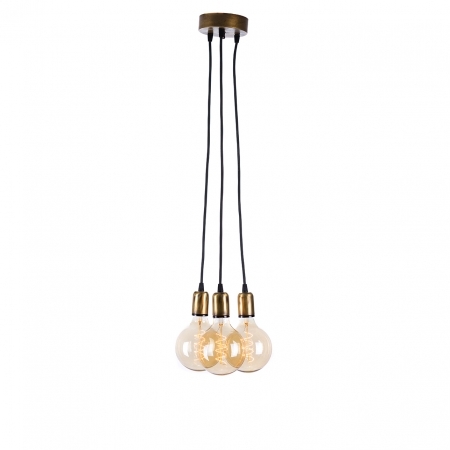 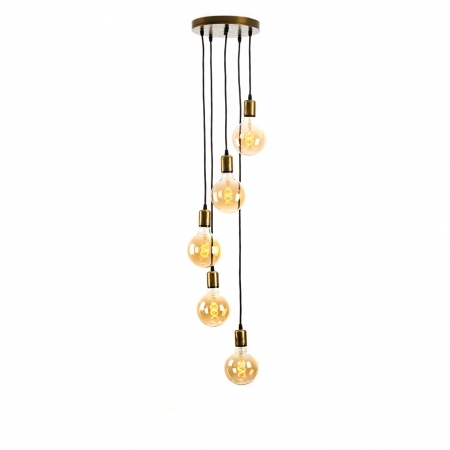 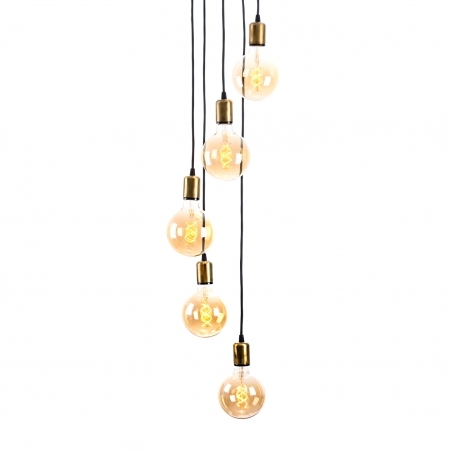 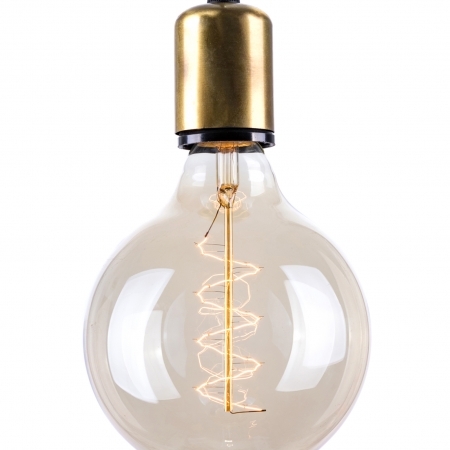 The style of decorative vintage lamps that has convincingly embraced the interior solutions recently has brought the light bulb to the forefront. 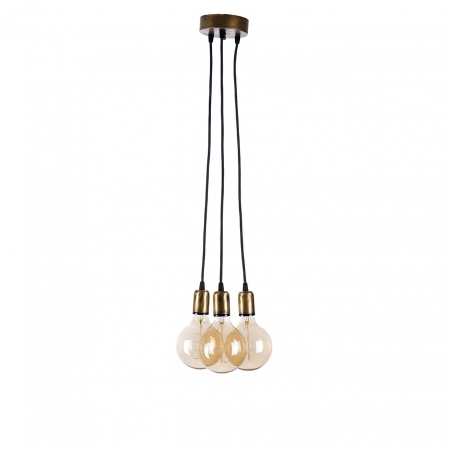 Inspired by this concept, we have produced the Va-Je series, and then Vesna, so as to preserve this retro vibe. 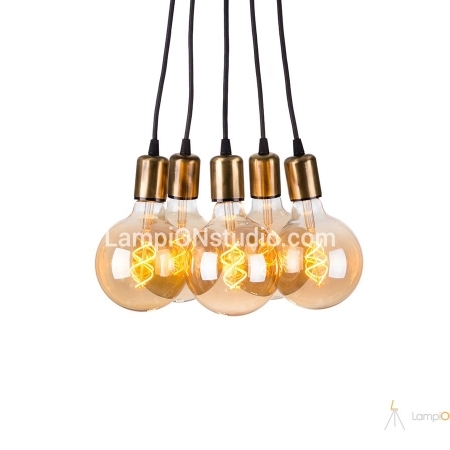 By making our lamps as handmade work, we put in a sense of humor and passion, we use high quality sockets and cables with copper wires. 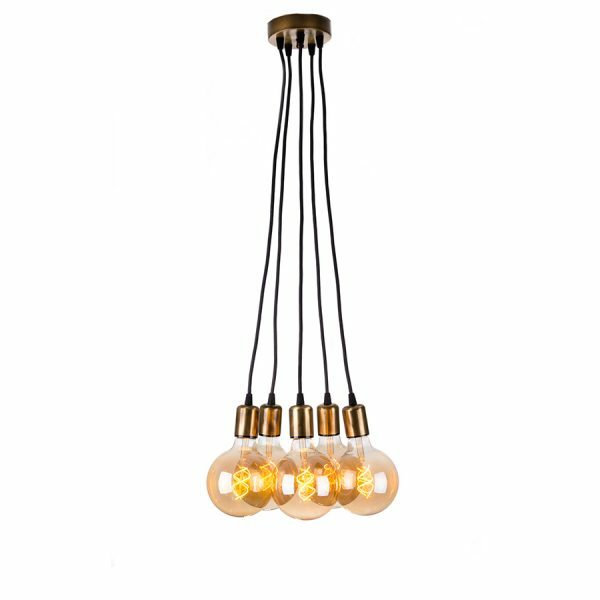 The two series can be modified in many different ways (number of lamps, cable length, color) to suit your needs and wishes.